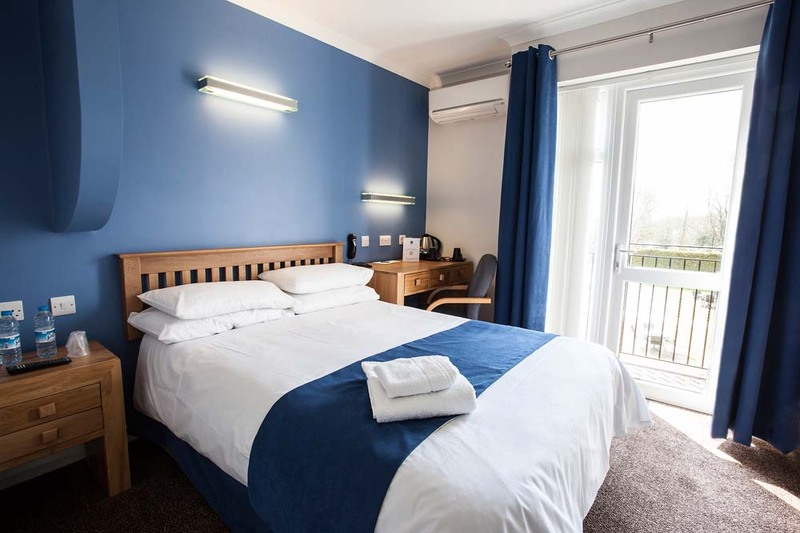 Lane End Conference Centre is a residential training venue that is purpose built for conferences and includes five distinct buildings. 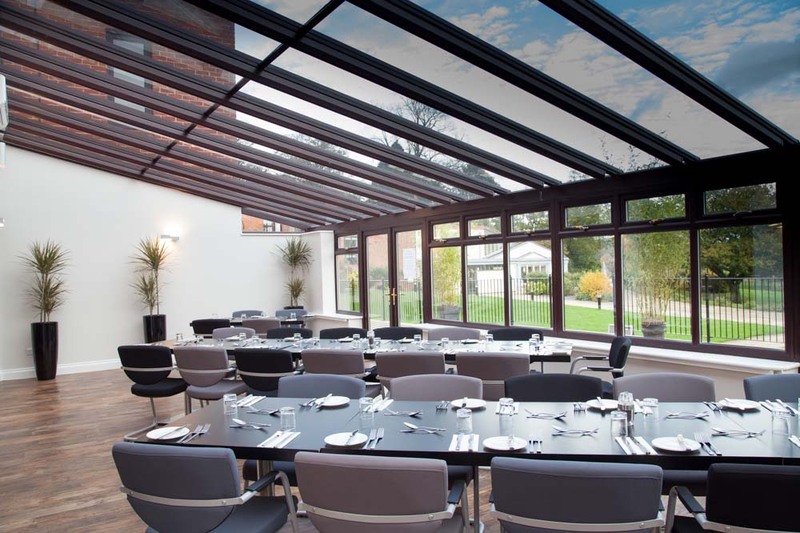 Set in 26 acres of the Chilterns countryside in Buckinghamshire, the venue has 8 main conference rooms and 23 syndicate rooms, 104 en-suite bedrooms, three dining rooms, four bars, four coffee lounges and leisure facilities. 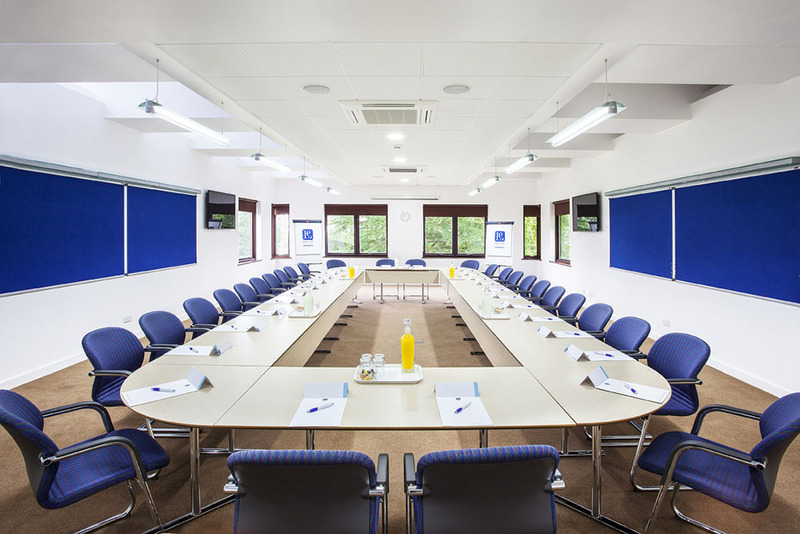 The dedicated conference facilities are fully equipped with the latest technologies, have on-site catering services, and are fully air-conditioned with plenty of natural light.